74 Link Primary chain is 428 x 74. 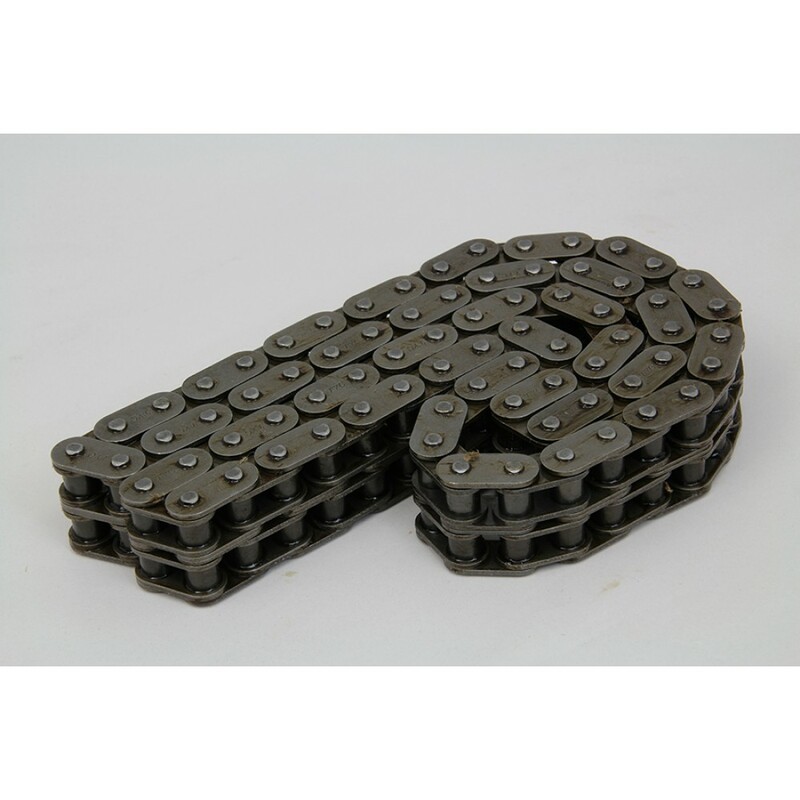 York nickel plated primary chain is 82 link with a figure 8 style link plates. 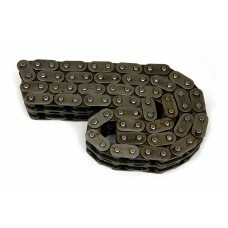 Chain measures 428 x ..